World Class Falcons Bred for Serious Hunters! Welcome To Al Wathba Falcons! With over 25 years of breeding raptors we are confident when we say that we can deliver a falcon to be proud of. 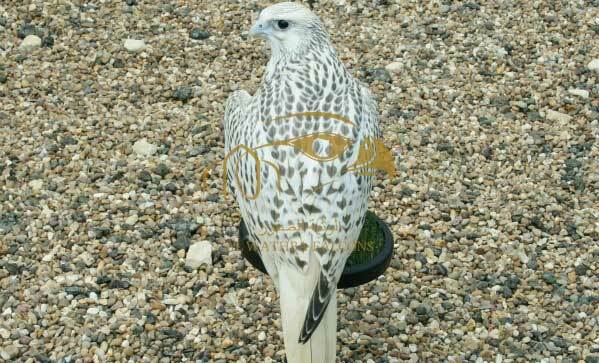 Our falcons have primarily been bred for hunting, but in recent times our falcons have excelled in the modern day arena of the Arabian Falcon Races. We recognize the importance of delivering to you a falcon in perfect feather condition and being fit and well. We are held in very high regard by our clientele from around the world, from the deserts of the Middle East, to the hunting grounds of Japan and the sky trials of Spain and America. We have repeat orders for raptors spanning 25 years. 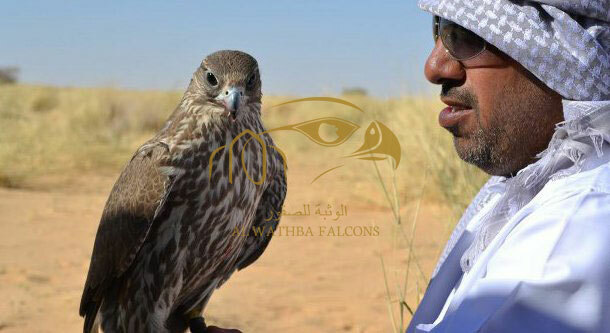 Our loyal clients recognise the quality and professionalism that Al Wathba Falcons have in abundance, it is no coincidence that our birds have gone on to win many prestigious awards and competitions.